For those who haven’t seen what patch 1.9x has to offer, there Scania Streamline Highline has been updated to include the correct wind kit with the high rear spoiler. This is available to download with the rest of the templates via the “Tools & Extras” page. 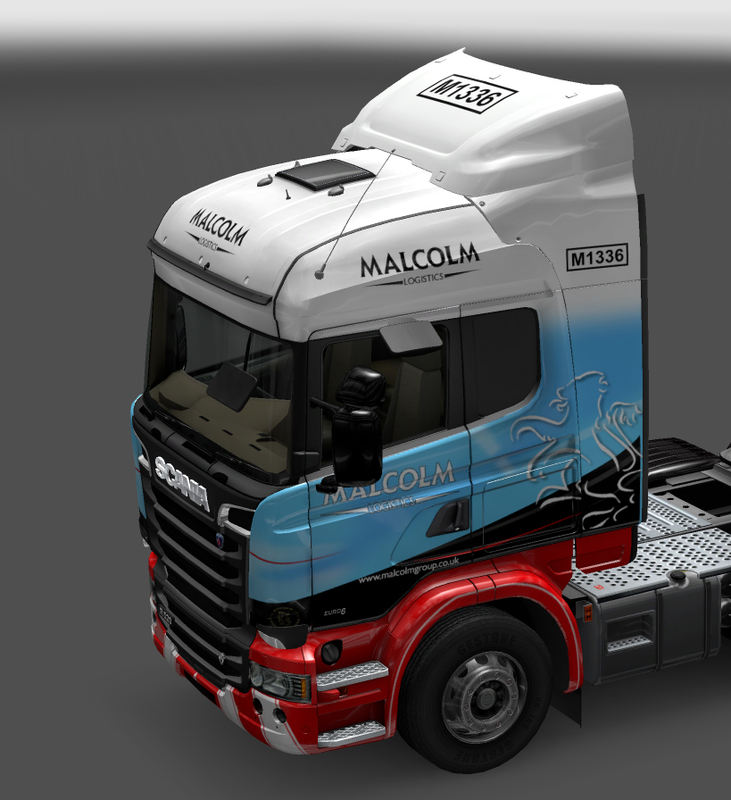 As an example of what the Scania S Highline looks like here’s it on a (W.I.P) Malcolm skin. Hey there. 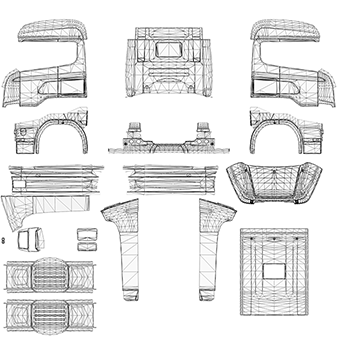 I know your post says you can find this new template on the Tools and Extras page but I don’t see a separate link for it on that page besides the default truck templates link and it is not in that particular rar file of templates. That’s odd. For some reason dropbox didn’t update the archive.